Both Nigerian British installation artist Yinka Shonibare and the Ghanaian El Anatsui have captured considerable global acclaim, while a wide range of lesser known contemporary African artists are just beginning to garner attention. Leading the way is Ugochukwu-Smooth C Nzewi, curator of African Art at the Dartmouth College Hood Museum of Art and co-curator of the 11th edition of the Dak’Art Biennale in Senegal. He’s also responsible for the exhibition ‘Guess Who’s Coming to Dinner?’ – a nod to the 1967 Katharine Hepburn and Sidney Poitier film – at the Lower East Side’s Richard Taittinger Gallery. The show features 12 artists and photographers, focussing predominantly on those from Kenya, Ethiopia and Nigeria. ‘Despite the fact that London, as well as New York, boasts specialty fairs, the art world has yet to fully grasp the diversity of the artistry on view,’ says Nzewi. What’s more, he isn’t merely a curator and art historian – he’s a practicing artist in his own right. All of the artists on show explore sensitive issues of race and marginalisation. Photographer Halida Boughriet examines the enduring isolation of Africans in Diner des anonymes, from her ‘Pandora’ series. Others, like Uche Uzorka, turn to collage, charcoal, paint and ink to reflect urban street culture. 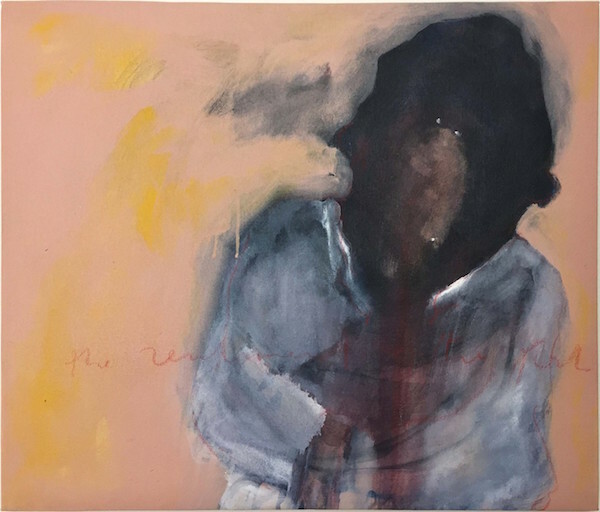 A wide number participated in the latest iteration of Senegal’s Dak’Art Biennale and some, such as Boughriet, have seen their work showcased in the Centre Pompidou. The work of Ephrem Solomon Tegegn can also be found in the Saatchi Collection. ‘The show will further contribute to the groundswell of interest in these artists internationally,’ concludes Richard Taittinger.